The new library in the center of the town of Harvard, Massachusetts, where I live, is a clear example of a successful public project. Construction of the library was completed a little over a year ago, on time and on budget. 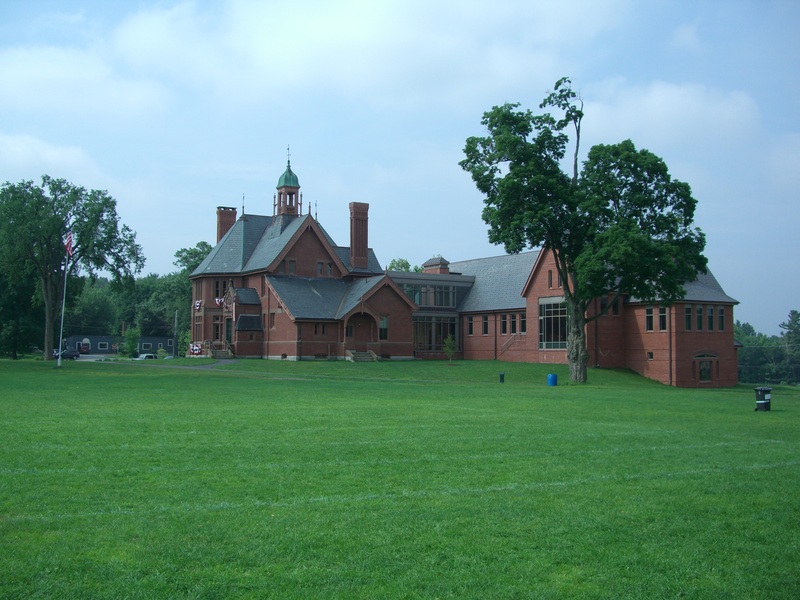 CBT, a Boston-based architect, came up with a design that seamlessly matched a new brick structure to the existing historic Old Bromfield school. Inside, the refurbishing of the old has been done with sensitivity and the new has been matched to it just as flawlessly. The project recently won an award from the Massachusetts Historical Commission. Heading the project were three longtime town residents, two of whom chaired a volunteer town building committee that shepherded the project to completion. A couple of months ago, I had the opportunity to interview the three citizen managers for a book I’m writing for the American Society for Public Administration on managing public projects. Given that the prevailing perception of public projects is that they are plagued by cost overruns, schedule delays, and poor quality construction, I was curious to find out what steps were taken to ensure that the Harvard library project didn’t end up fitting that prevailing view. Sitting down in the library’s elegant first-floor conference room, Roy Moffa, Pete Jackson, and Mary Wilson had a lot to say about how they were able to make the library project succeed. It came as a shock to me to find out a few days later that Moffa, a retired software company executive and entrepreneur, library trustee, and avid bicyclist, had suddenly passed away, at the age of 65. I’m glad he was able to realize the biggest dream of his retirement and to know it was a success. We raised this money…on the commitment that we were going to build something extraordinary, something that was worthy of their contributions. We’d made a lot of promises. ‘We’re going to take your money, but we’re going to treat the money well and we’re going to communicate with you and show you what we’re going to do,’ and I don’t think we’ve disappointed a donor yet. Moffa, Jackson, and Wilson exercised maximum due diligence in selecting the architect. They personally visited and toured more than 30 libraries in Massachusetts that had been designed by four architects they picked as finalists in the selection process. The three citizen managers, building committee, and other key project supporters undertood, involved, and satisfied the potential stakeholders in the project. For instance, they agreed to cap the town’s financial exposure at $2.6 million, no matter what happened during construction. This forced the managers to critically assess the project’s risks and take steps to keep costs under control. The managers and the entire building committee stayed involved in the library design process and established an effective partnership with the architect, CBT. That partnership was characterized by frequent brainstorming of design alternatives. One example of that was a decision to redesign the planned children’s room, which had originally been designed to be split between the old and new buildings, and locate it entirely within the new building. The three managers attended all of the weekly construction meetings with representatives of the general contractor, architect and project manager. The three were at the site so often, in fact, that they got to know all the subcontractors. The three pushed hard in support of moving forward with construction in the fall of 2005, rather than waiting until spring when costs, particularly for steel and glass, were expected to be much higher. The brainstorming over the design had to come to an end. “My words to the rest of the building committee was ‘it’s time for pens down'” Jackson said. The three developed an effective and quick process for analyzing and approving change orders. Jackson, a former project manager with the U.S. Army Corps of Engineers, was given discretion to approve changes in consultation with a professional project manager. The process was done via email. This was the last shot. In our lifetimes, this was the only chance we would have and we wanted to make sure we did it right.